. . so . . are you going to tell us how you did it? . . or are you going to keep t a secret? I couldn't understand you question ? How did you install it.. I wager that is what is asked. 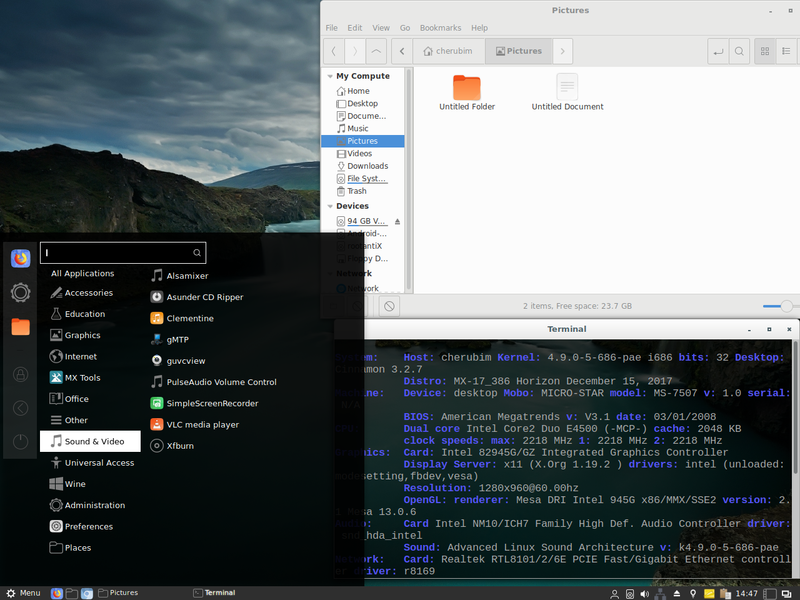 just keeps booting to xfce. Click on the upper right of the login screen. 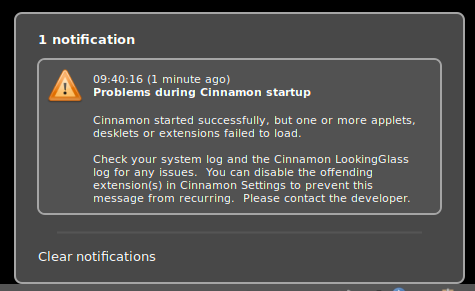 It should show the desktops installed and select Cinnamon.